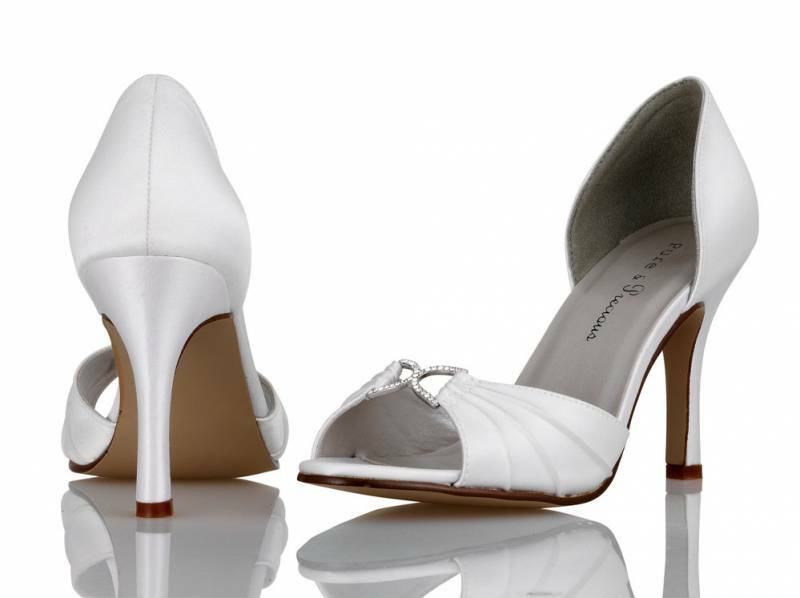 Pure & Precious Shoes - Elizabeth Smith - Gown & Accessory Showcase - SALE NOW ON. 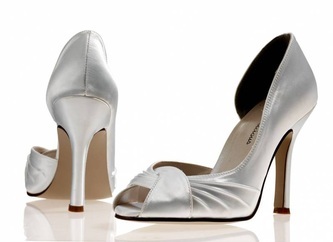 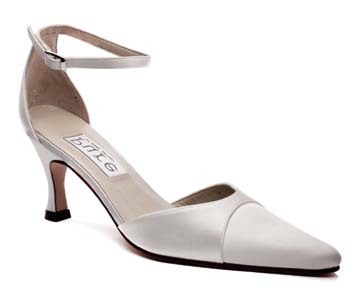 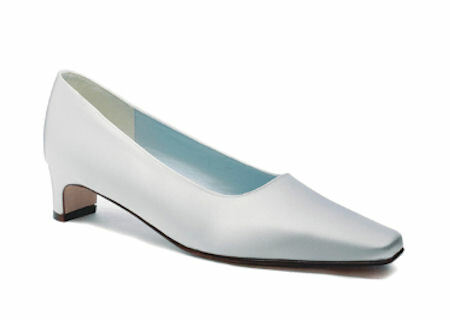 This leading UK line of Bridal and Occassion Shoes include many of our most popular styles. 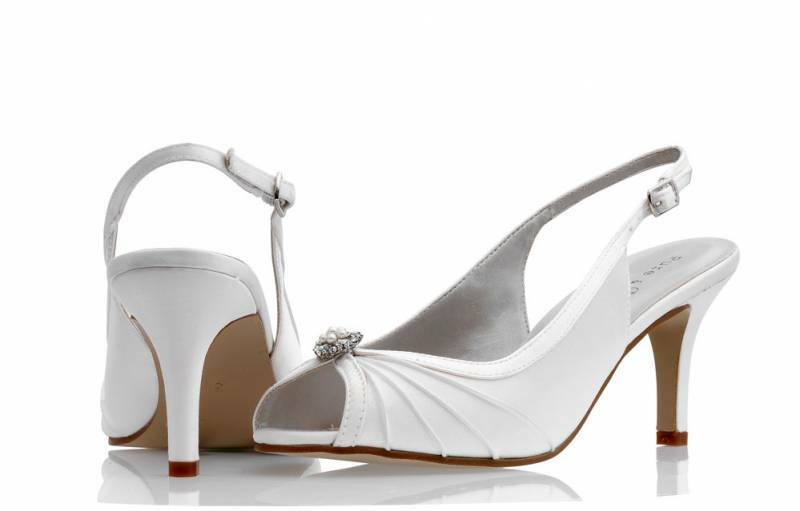 Excellent range of heel hight designs with the bonus of most shoes in this collection can be dyed at just a small additional cost. 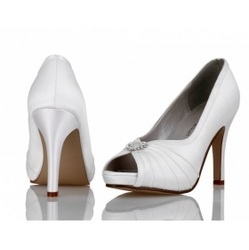 This is just a selection of styles available. 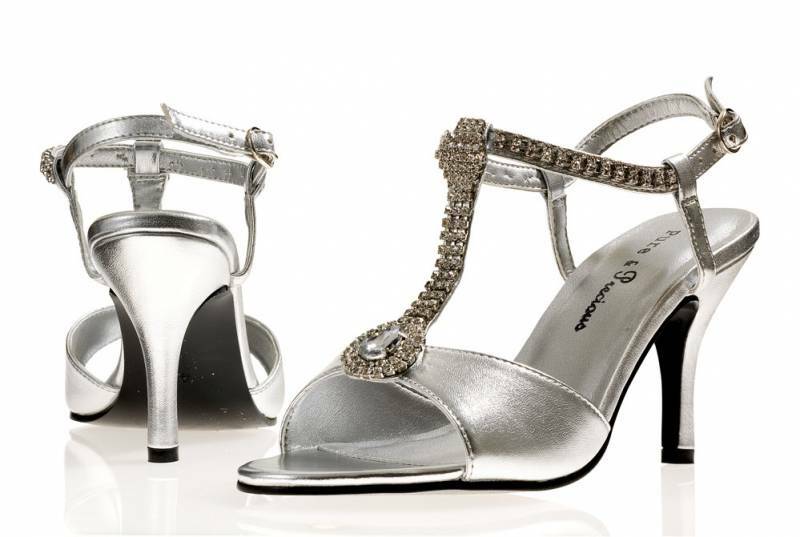 Discuss your requirements with Beth and her team when you visit the Ryde Shop.